What is Revenue-Grade-Accurate Flow Metering? 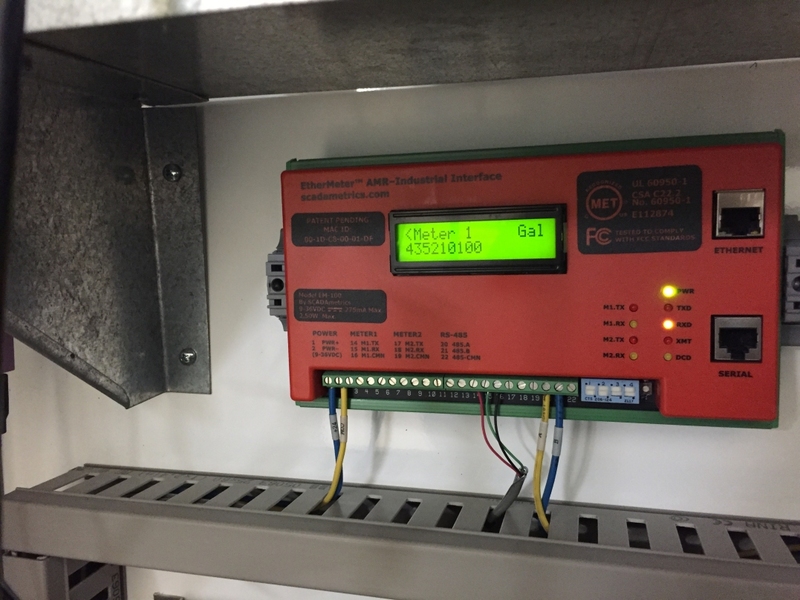 Telemetry, SCADA, and Building Automation System Integrators have wrestled for decades with totalization errors associated with pulse-output flow meters. 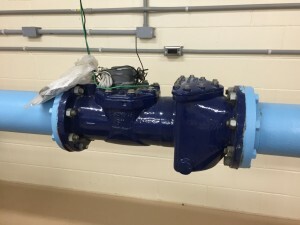 The EtherMeter was designed to eliminate these errors. We call the result: Revenue-Grade-Accurate Flow Metering. 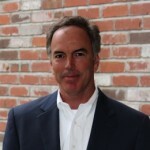 By leveraging absolute-encoder AMR technology — which is offered as a low-cost option by all of the major AWWA-type water meter manufacturers — the EtherMeter ensures that the connected automation system is collecting meter totalization data that is an exact match to the reading on the meter itself. 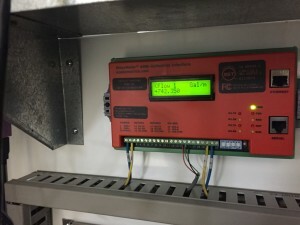 And because there is zero totalization error, the numbers presented in the automation system can be used with confidence for EPA reports, revenue billing, and other record keeping where error-free accuracy is required. 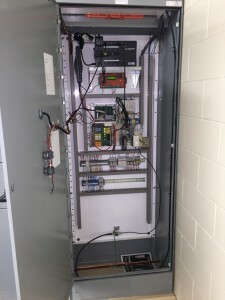 Prior to the EtherMeter’s revenue-grade SCADA metering solution, utilities were often forced to resort to manual meter reads to fill out their official SCADA/Telemetry reports. 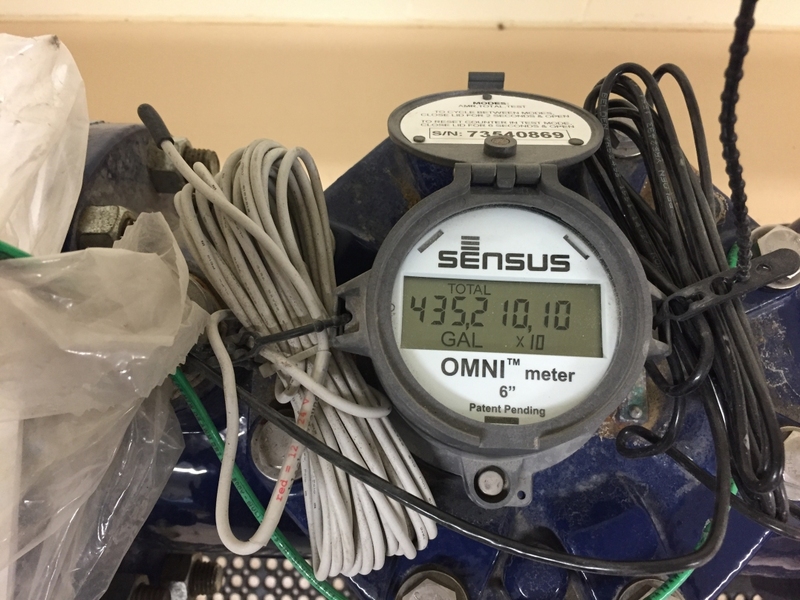 And because many flow meters are installed at remote locations and/or within confined spaces, manual reading can occur at considerable cost and inconvenience. 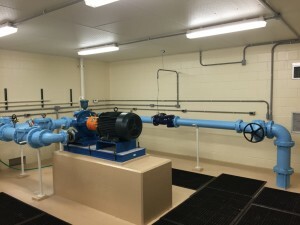 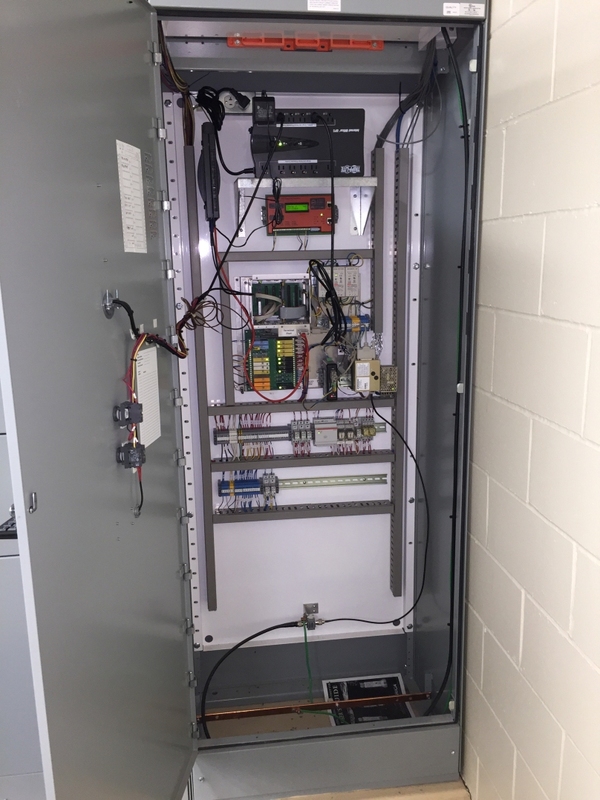 The photos below illustrate a typical SCADA flow metering application within a Rural Water District pumping station that was originally commissioned in May 2012. 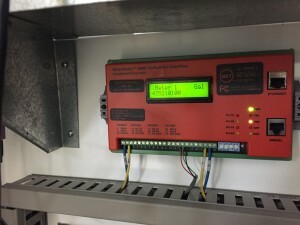 Had this station been equipped with pulse-counting instrumentation rather than an EtherMeter, by the time of this writing — after 435,210,100 gallons having passed through the station — there would most likely be a significant difference between the SCADA system meter reading and the reading displayed on the meter. 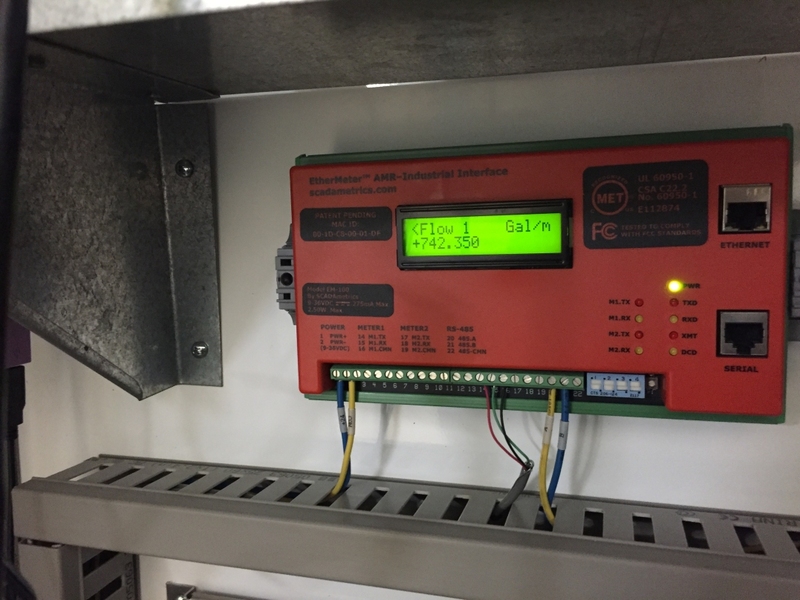 With the EtherMeter-based solution, it is noteworthy — and illustrated in the photos — that the SCADA System has access to the exact reading as displayed on the meter register.